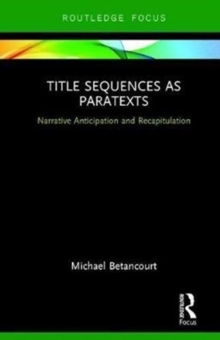 In his third book on the semiotics of title sequences, Title Sequences as Paratexts, theorist Michael Betancourt offers an analysis of the relationship between the title sequence and its primary text-the narrative whose production the titles credit. Using a wealth of examples drawn from across film history-ranging from White Zombie (1931), Citizen Kane (1940) and Bullitt (1968) to Prince of Darkness (1987), Mission: Impossible (1996), Sucker Punch (2011) and Guardians of the Galaxy, Vol. 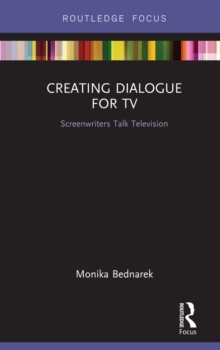 2 (2017)-Betancourt develops an understanding of how the audience interprets title sequences as instances of paranarrative, simultaneously engaging them as both narrative exposition and as credits for the production. 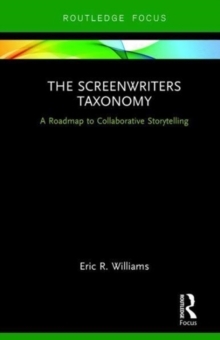 This theory of cinematic paratexts, while focused on the title sequence, has application to trailers, commercials, and other media as well.